Using Shared VR to create a multi-sensory tasting experience. In London, Ferrero Rocher has a reputation for creating talked-about pre-Christmas pop-up experiences. For the 2017 pre-Christmas period, creative agency Haygarth produced Behind the Layers, a multi-sensory tasting experience in a prime location at London's Westfield centre. A key ingredient was Igloo Shared VR. 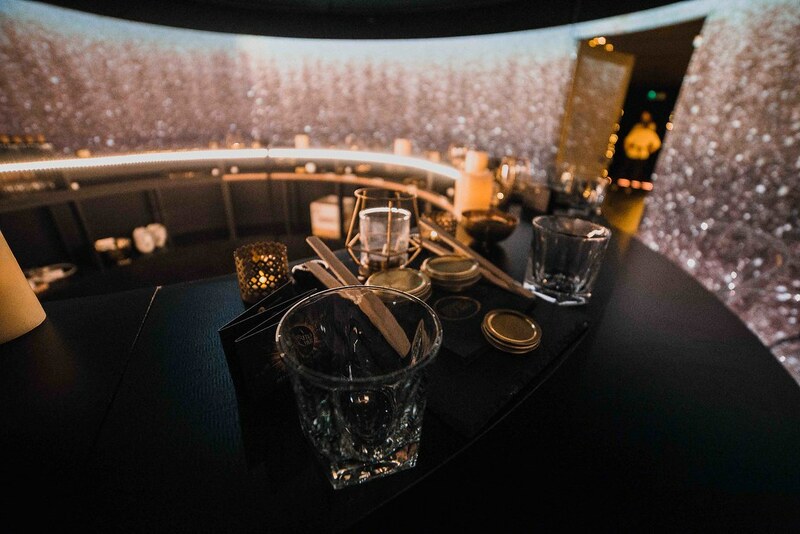 Two of our 6-metre cylinders were used as the backdrop for the 45-minute experience, which took guests deep into the heart of Ferrero Rocher. As suspected, the installation was a real talking point, picking up a tranche of media coverage including the Evening Standard and the Independent. You can also take a look at the video below for a quick taster.